After a car accident, the value of your car decreases, even after repairs have been made. When filing a claim after a car accident, there are some irrefutable expenses that you may be seeking compensation for. These may include medical expenses, lost time from work, and the money spent on repairing your car. Then there are those losses that are more difficult to quantify, such as your physical pain and suffering and the loss in value to your vehicle. To recover these losses, you may need to work closely with a St. Louis car accident attorney. When you are in a car accident where either you are at fault or the other driver has no insurance, you will be filing a claim with your own insurance company. Your expectation is that they will allow you to make your car at least as good as it was before the crash (minus your deductible). The trouble is, the second a car is involved in a car accident it loses value. This is known as diminution in value. The law in almost every state is that an insurance company is not responsible for this loss with their own policy holders. This means that when you do go to sell or trade in a car that was damaged in a car accident, you will not receive the same amount of money as you would have before the car accident, and your insurance company is not obligated to make up the difference. The rules change if the other driver is responsible for the car accident and your claim for compensation is with the other driver’s insurance company. In this case, you may be able to add the loss of your vehicle’s value to the claim, as long as you are able to prove it. 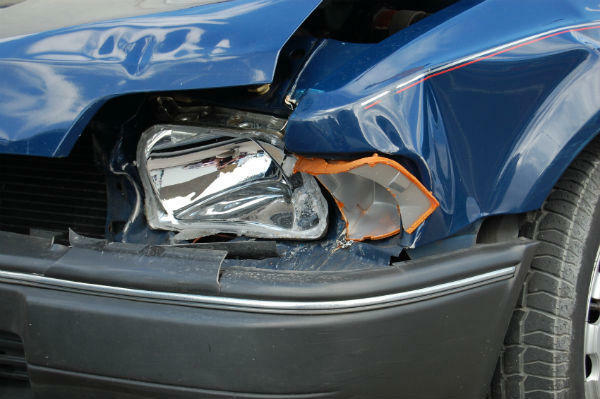 A St. Louis car accident attorney can assist you with this type of claim. This type of compensation is under liability coverage and the decision whether or not to pay it will be decided on a case by case basis. This is not a part of any insurance contract, but rather part of state law. Some states have set legislation that disallow a diminution claim, but Missouri is not yet one of them. Diminution claims may be difficult to prove under any circumstance and may require the assistance of a qualified St. Louis car accident attorney if you wish to recover the loss. Keep careful track of all of your repair records, including before, during, and after pictures as the repairs progress. As the victim of another driver’s negligence, you are entitled to be compensated for any and all losses that you incur. Contact The Hoffmann Law Firm, L.L.C. at (314) 361-4242 for a free case evaluation.